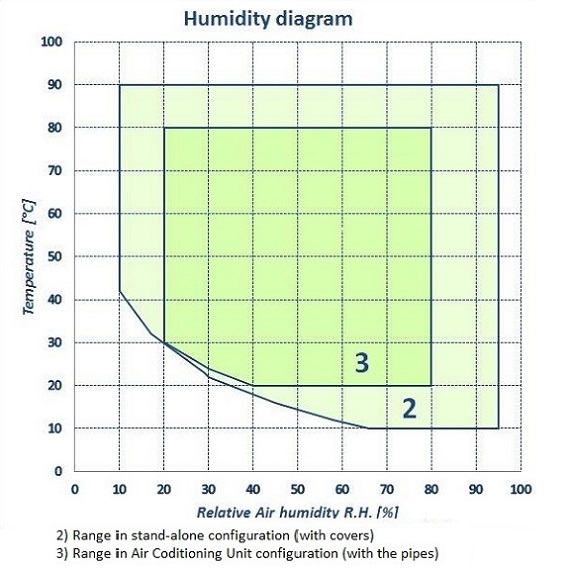 Thanks to ACS Air Conditioning Unit Chamber, it is possible to simulate the desired temperature and humidity inside the chamber and push the moisture into an external testing unit. 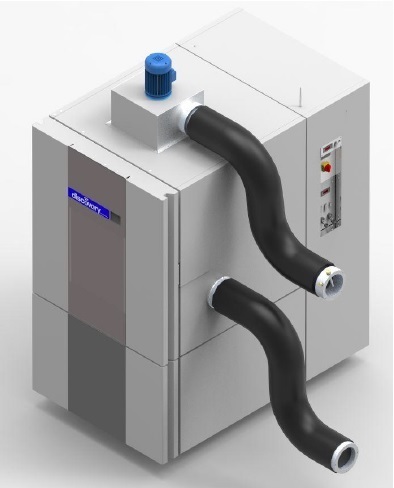 The chamber can operate in either stand-alone mode, in which the chamber functions autonomously with its temperature and humidity control, or in remote unit mode, where the chamber acts as an air conditioning generator. Please refer to each specific datasheet by clicking on the interested model and adjusting the performance according to the Air Conditioning Unit datasheet chart. 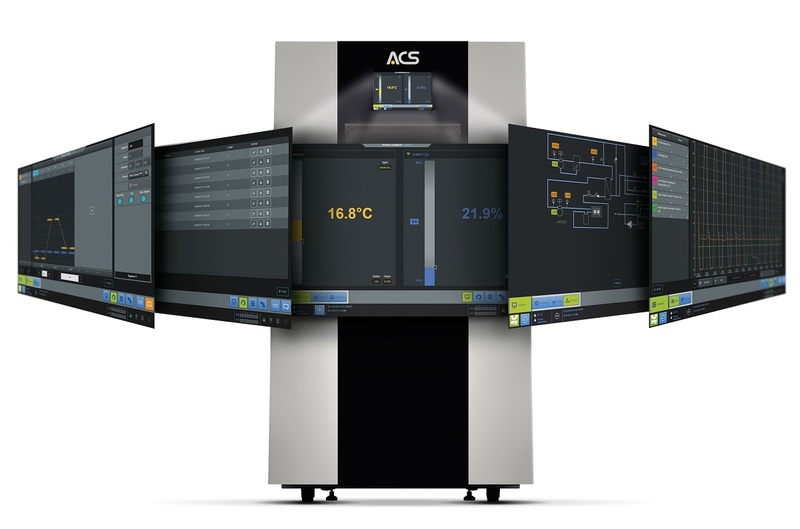 Controlled by PLC and Advanced HMI. There is a wide range of possibilities thanks to the built-in MyKratos™ and MyAngel24™; multichamber control also available upon request. Ensures the security of environmental tests. Ensures a precise control of the climatic parameters inside the chamber with minimal thermal inertia; an axial fan allows rapid temperature variations of both air and specimen. This system is equipped with an air circulation fan that draws air from the chamber environment and sends it to the external unit. 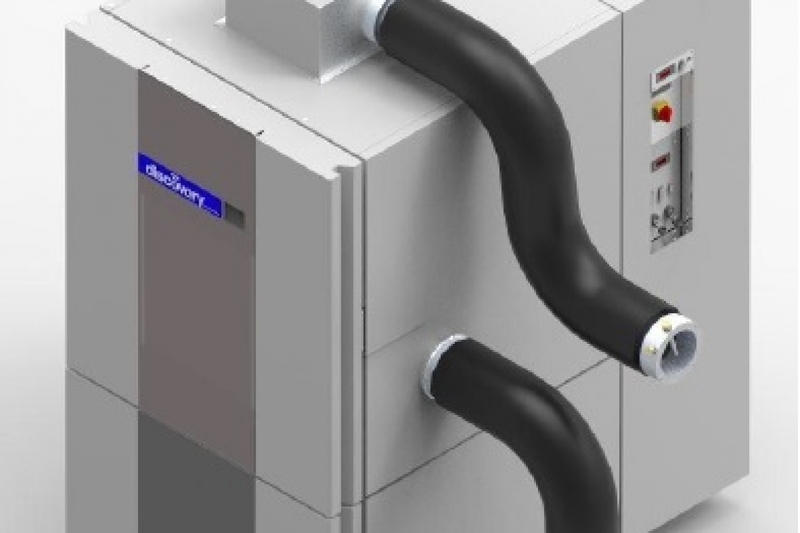 The flexibility of these hoses allows the customer to position the external unit according to his needs; their insulation guarantees optimal performance. 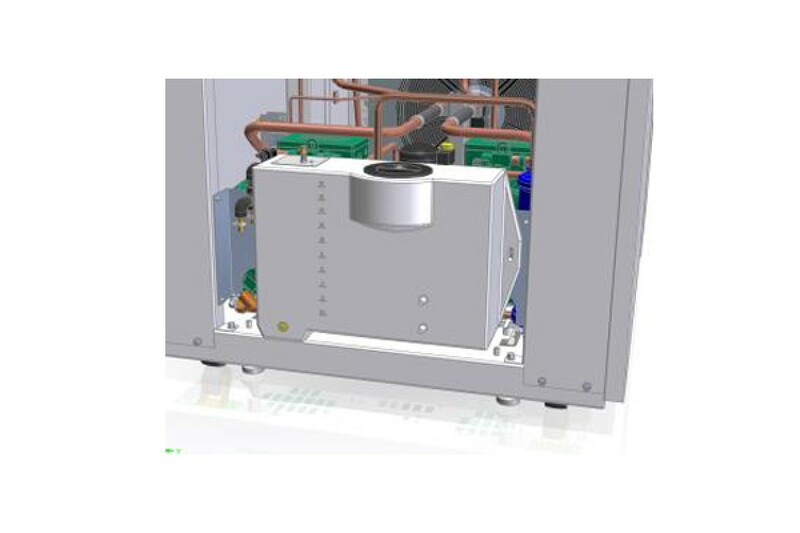 The system is equipped with a PT100 temperature probe that can be moved to any area of the external unit, and an electronic chamber alarm thermostat. Silicone portholes: 80 mm (left side) and 150 mm diameter (right side) fitted with silicone cap. They allow internal-external electrical, mechanical or hydraulic connections. Water condenser: for the chambers which are normally equipped with air condenser. UV lamp: for ageing tests on painted surfaces, plastic materials, rubber, etc. Handling port hole: Ø125 mm, positioned on the door near the inspection window. It allows handling specimens inside the chamber (available for models from 500 litres up). Internal shelves: AISI 304 stainless steel, adjustable in height, grid shelves to be added to the one supplied. 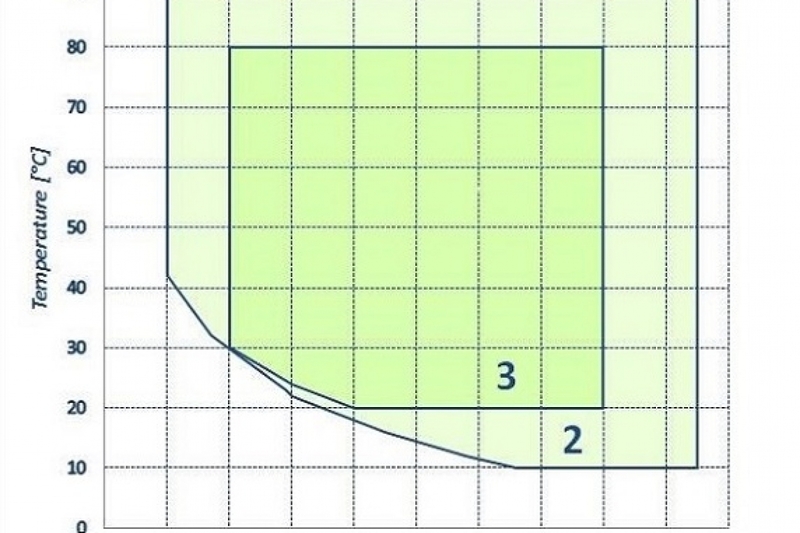 Mechanical cooling based on single stage system (-40°C) or cascade systems (–70°C). 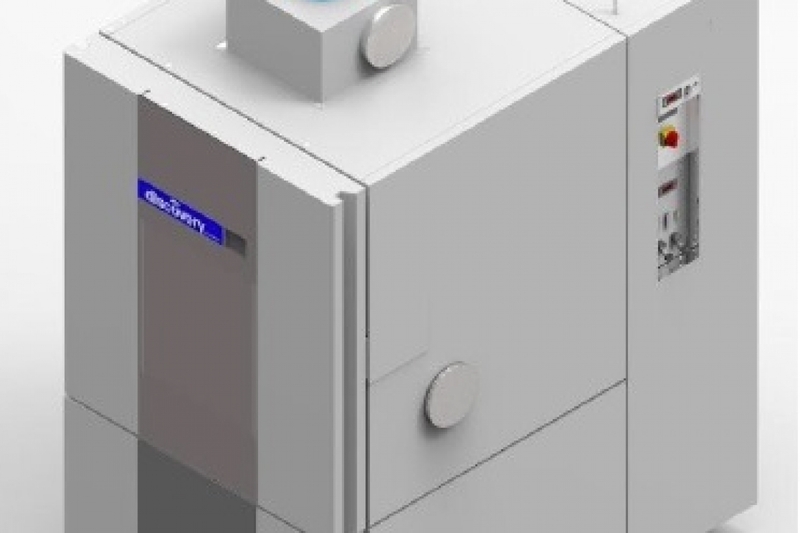 The cooling system is realized with semi-hermetic alternative type compressors including an automatic injection-type protection system. This protects the compressors when they are cooling down from high temperatures. 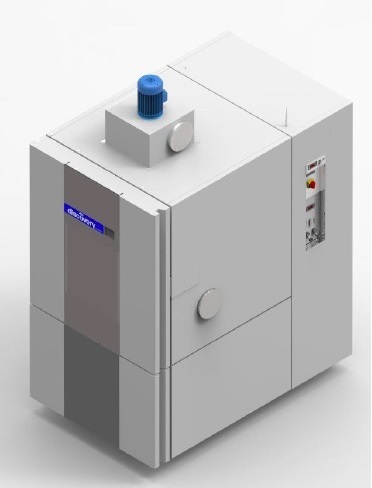 Direct humidification occurs through an electrical vapour humidifier. Temperature Measurement with Pt100 thermal probe Class A, max precision 0,3K. Relative humidity measurement with Assmann psychrometric system complete with Pt100 thermal probes. Relative Humidity range from 10% to 95% within the temperature range [+10°C; +90°C]. The values refer to the basic version at ambient temperature of +22°C, with temperature and humidity measurement made in the air inlet. The chamber is equipped with a PLC (Programmable Logic Controller) for managing all the chamber’s functions and safety interlocks. 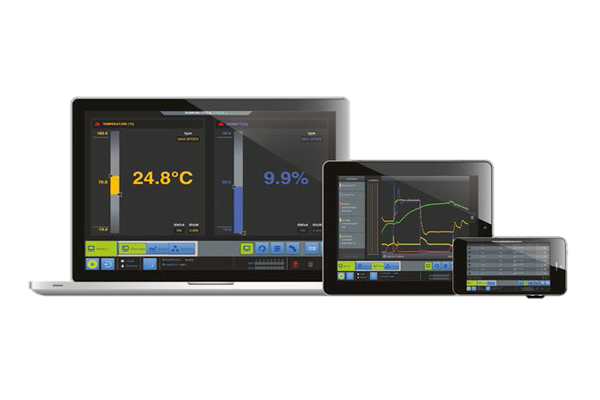 The HMI system consists of a 10'' on-board panel and a remote control via mobile and desktop devices. MyKratos™ software (including MyAngel24™ Interactive Assistance System), is available both from the on the on-board panel and remote devices with the same user-friendly graphical interface. On-Board Panel: 10'' Touch Panel, 16 M colours with a touch menu with related pop up screens, allowing the control of all the chamber functions.